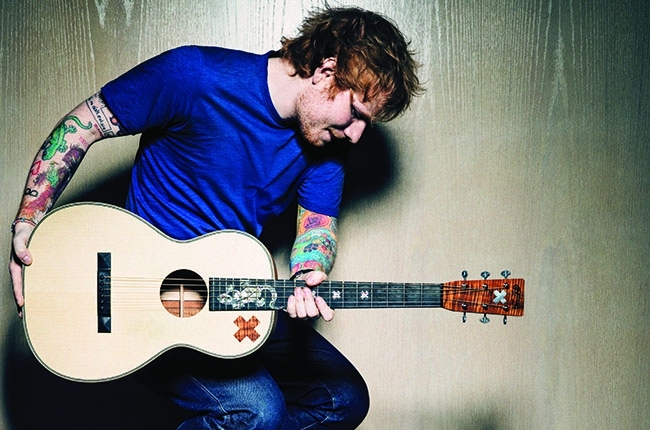 Learn Ed Sheeran What Do I Know? Sheet Music, Piano Notes, Chords in minutes. 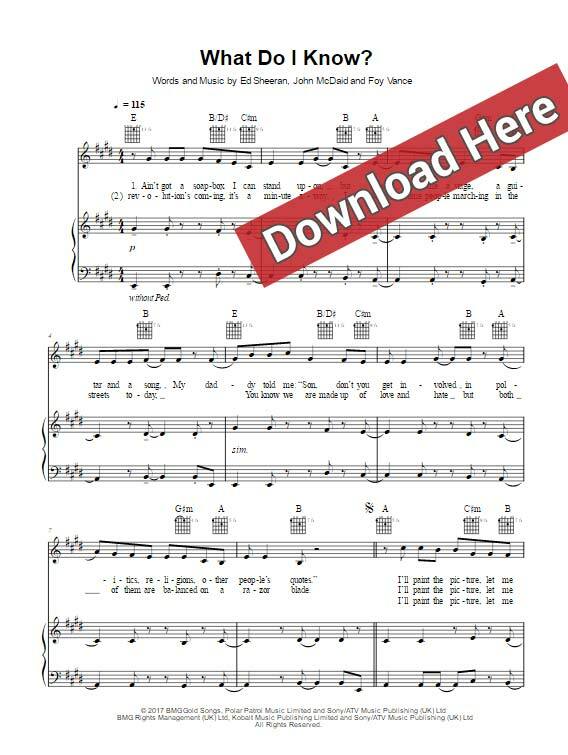 Download PDF or print the score, watch free video tutorial and start in no time. This is a 5-page score arranged for keyboard, guitar and voice. It has been written by the British singer, Foy Vance and Johnny McDaid. It can be transposed quickly and easily.